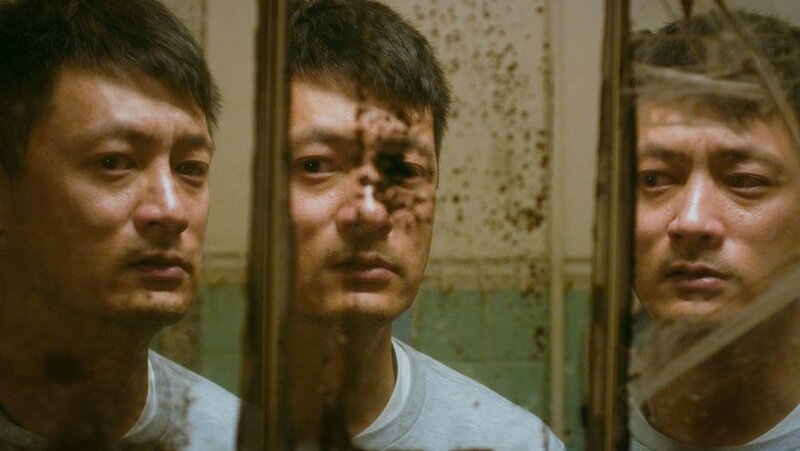 The first-of-its-kind film festival, the Singapore Mental Health Film Festival (SMHFF) aims to break the stigma of mental illnesses through films, workshops and panel discussions. 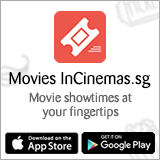 Organised by The Breathe Movement, a social enterprise in Singapore, a total of 7 different Asian and Western films will be screened at The Projector, highlighting the different mental health issues such as dementia, schizophrenia, bipolar disorder and more. In addition to films, moviegoers are able to attend the workshops such as meditation, yoga, body sculpturing, crafting, and movement exercises to help raise their emotional resiliency. During in-depth panel sessions, the festival will also bring together mental health professionals across various specializations from the Institute of Mental Health, The Community Health Assessment Team (CHAT), Singapore Association for Mental Health, and more, as well as moderators such as local media icon Anita Kapoor and multi-award winning theatre actress Noorlinah Mohamed to discuss these issues with the audience in an approachable manner. 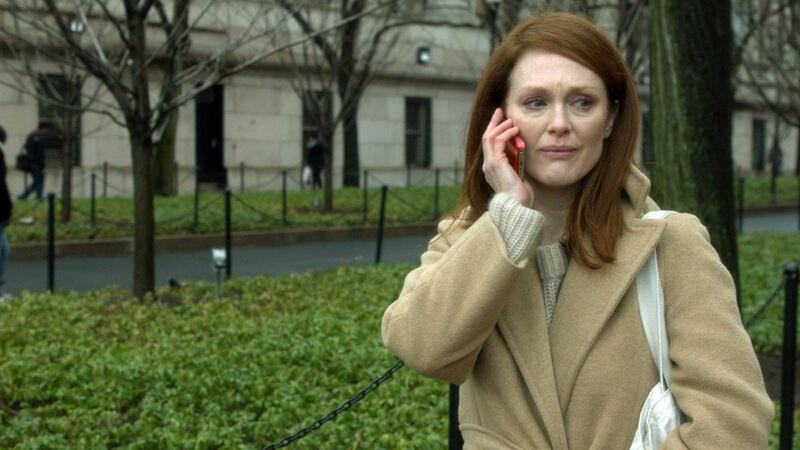 These films include 2014 drama Still Alice, where Julianne Moore won the Academy Award for Best Actress for her portrayal of a linguistics professor (Moore) who was diagnosed with early onset familial Alzheimer's disease; Shawn Yue, Eric Tsang, Elaine Jin and Charmaine Fong star in the award-winning drama, Mad World, which tells the story of a former financial analyst (Yue) who is struggling with bipolar disorder, is placed in the custody of his truck-driver father after being dismissed from a mental health institution; Sweedish film The Girl, the Mother and the Demons explores schizophrenia. A single and psychotic mother locks in herself and her daughter in an apartment where the demons are in control. 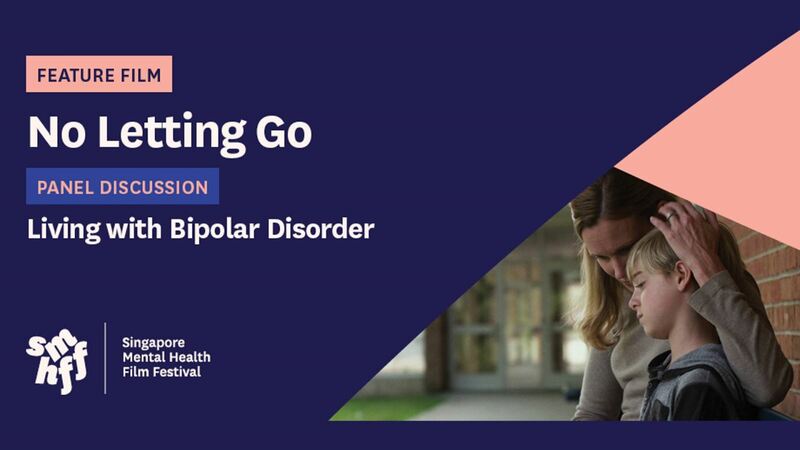 Opening film No Letting Go is a dramatic, independent feature film adapted from the award-winning short film, ILLNESS, and based on the real-life story of the producer and co-writer Randi Silverman and her family. The film is a heartfelt look at one family’s journey to understand and to cope with the erratic behaviour and emotional instability of their middle son. Recent studies show a growing trend towards mental health issues, and ironically, unchanging negative attitudes towards individuals with these issues. The Singapore Mental Health Study 2010 states that 1 in 8 Singaporeans have a mental disorder; with the three most common being Major Depressive Disorder, Alcohol Abuse, and Obsessive Compulsive Disorder. Ahead of the festival, the SMHFF has been running a social media campaign on Instagram and Facebook inviting individuals to share their personal stories anonymously of their struggles with mental health, and what they wish others would know about them. The Instagram page has since received at least 90 personal stories from individuals across the ages of 16-33, and has gained more than 1700 followers. You can read their stories here. Tickets to SMHFF are on sale at peatix.